Yes! This is what we do at BNI. Business Networking International is not a highly bureaucratic community nor a “just for fun” network. It’s a perfect blend of both. At times we are very formal, professional and serious about our businesses and at times we are members of a big funfilled family. In business it is an elementary lesson that business networking matters a lot. The more connections you build the more business you earn. Especially, for the small medium enterprises (SMEs) that have smaller marketing budgets and limited scope for advertising and PR, “Word of Mouth Marketing” through networking is an unmatchable substitute. My story with BNI is interesting (hopefully it will be for you as well J). When I got a call from my Business Partner in USA informing me about this networking group in USA, I thought it was just another community for fun and networking. When I attended the first meeting of BNI’s Sri Lankan wing as a visitor, I realized it will be a good platform for me to expand my network and get business through referrals. After almost one year from day one, I can surely say that my first impression about BNI did not go wrong. The concept of BNI is totally unique and different from other communities and I see four major differentiating factors compared to other networking communities. Regular Meetings – It’s proven that if you continue doing something for sometime gradually you will master the art. Likewise if you want to grow the business through network, adhoc meetings will not work. The meeting and gathering should take place regularly. You have to learn about other members’ businesses in order to pass referrals and make more business. 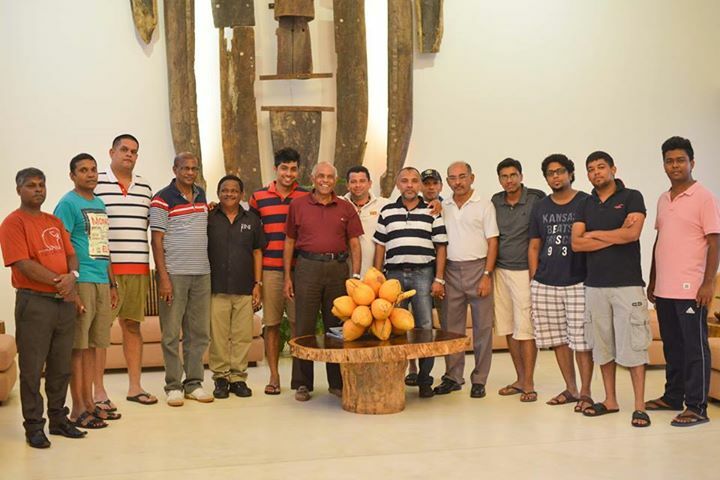 BNI chapter members meet up regularly on a weekly basis. Structured Meetings – When it comes to meetings, there is a common myth that taking part in meetings is a waste of time. One of the key for the success in the business and Entrepreneurship life is time. 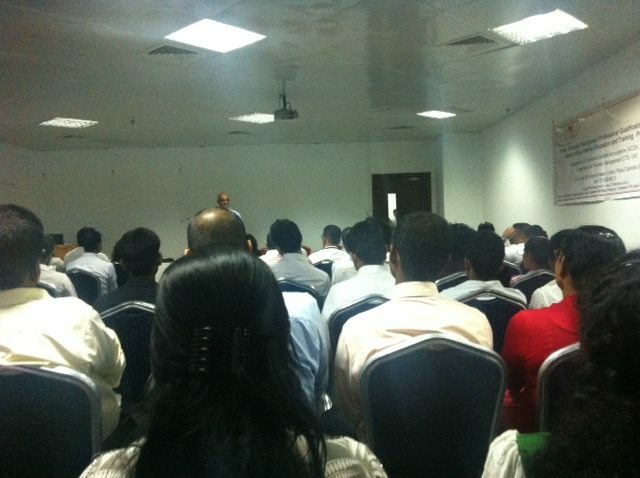 In relation to using the members’ time, BNI meetings never waste time as the meetings are not held on a random basis. 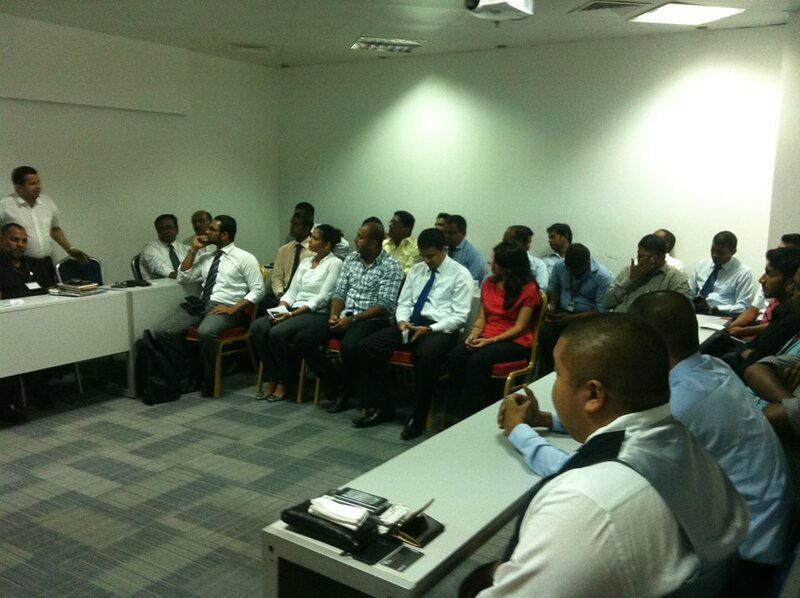 The meetings are well structured and adhere to an agenda which is common for any BNI meeting in any given country. The meetings will be controlled by the Chapter President, which allows everyone to focus more on what is necessary to foster the members and their businesses. No Conflict of Interest – There is no competition among the chapter members. If you take many of the other communities it’s quite normal to see members from the same industry offering similar services develop a competing mentality among them. This is totally unhealthy in terms of unity as well as in terms of making more business. But at BNI it is different. Only one member from one particular industry can represent a chapter. This provides an exclusive way of promoting your business among peers. Structured Team – Each chapter in BNI has a Leadership Team lead by the Chapter President. The global BNI guidelines clearly define the roles and responsibilities of each and everyone, which allows everyone to operate in a structured manner and work towards the betterment of everyone. One of the important things that I appreciate about BNI is its strong business focused foundation laid in a friendship oriented basement. Though it’s a business networking community, the relationship among the members will not stop with the meetings itself. It goes beyond that and we get united during various social responsibility activities, outings and trips, networking education sessions and many more. This gives a perfect platform for any Entrepreneurs and corporate individuals to expand their networks undoubtedly. 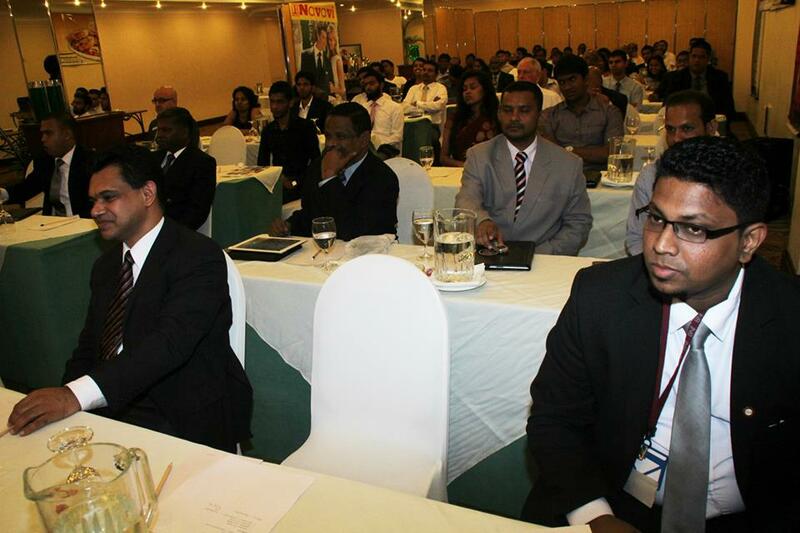 When I joined BNI back at the end of 2013 there was only one chapter operating in Sri Lanka. Now there are two exclusive chapters operating (The Pioneer and The Synergy) independently where as the third chapter (The Winners) is in its early incorporation stage. 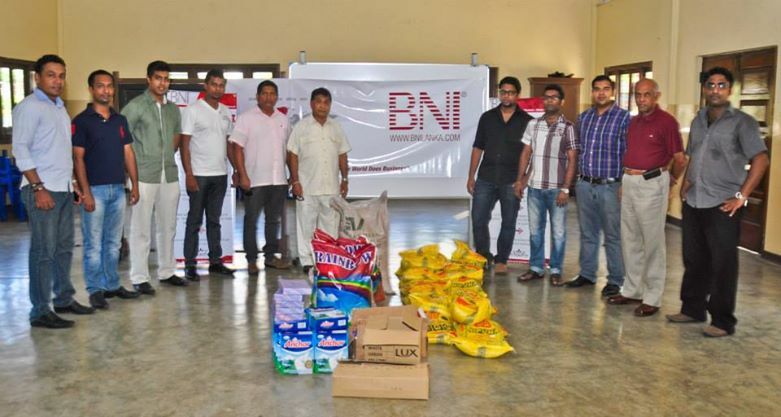 As the Brand Ambassador of BNI in Sri Lanka I am more than happy to see the concept getting more and more awareness with all the members in BNI Lanka benefiting immensely.